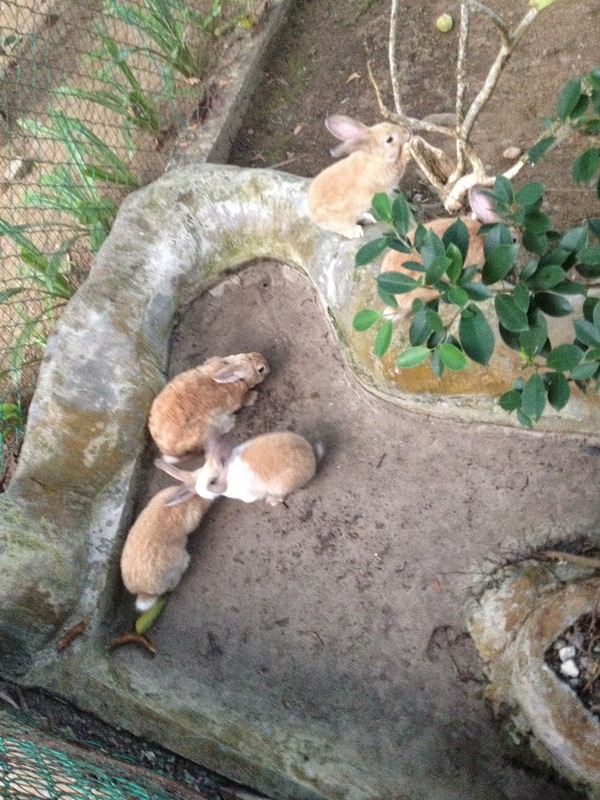 The last post from our early spring break holiday is one filled with animal encounters. 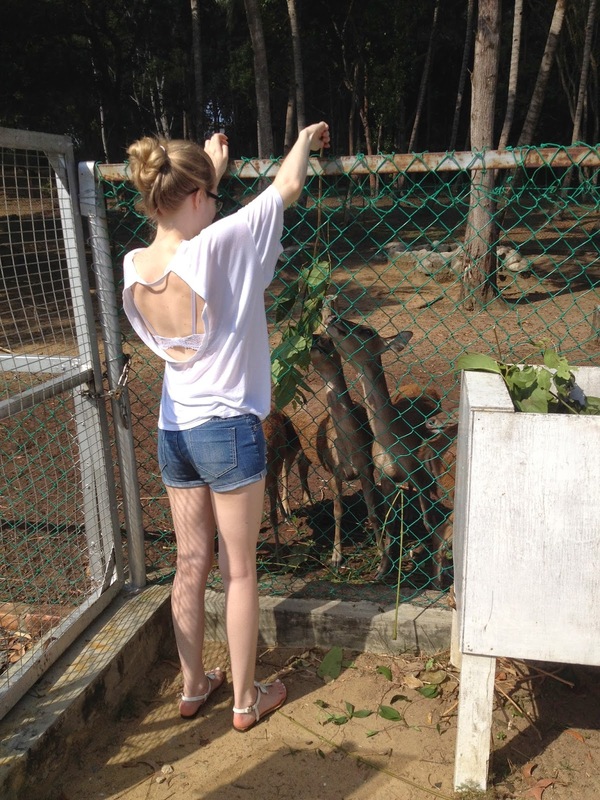 Our resort offered all kind of activities with animals, including riding and feeding elephants, feeding bunnies and fawns. It was really relaxing and different. I know I've made you crazy with so many animal posts, but this is the last one and then we're back to fashion. Es war wirklich unglaublich schön, aber ich muss sagen hatte ein bisschen Angst am Anfang. Die sind aber sehr lieb!